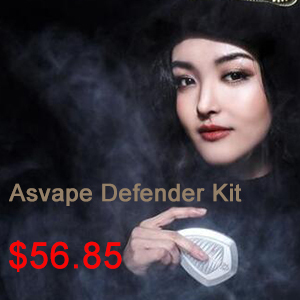 IJOY have cut through the idea a box mod needs to look like a… box and gone with a variation of the face-centered cubic crystal structure called a diamond lattice… to me and you a diamond. The IJOY Diamond PD270 kit includes a dual 20700 battery box mod and a 25mm diameter Captain X3S tank with a 4.2ml e-Liquid capacity. The Diamond PD270 has an OLED display which blends into the design, a large fire button with instant fire speed and the ability to fire up to 234 watts. Its 34.5mm wide and the pin is centered which means its suitable for large (up to 33.5mm) diameter tanks. 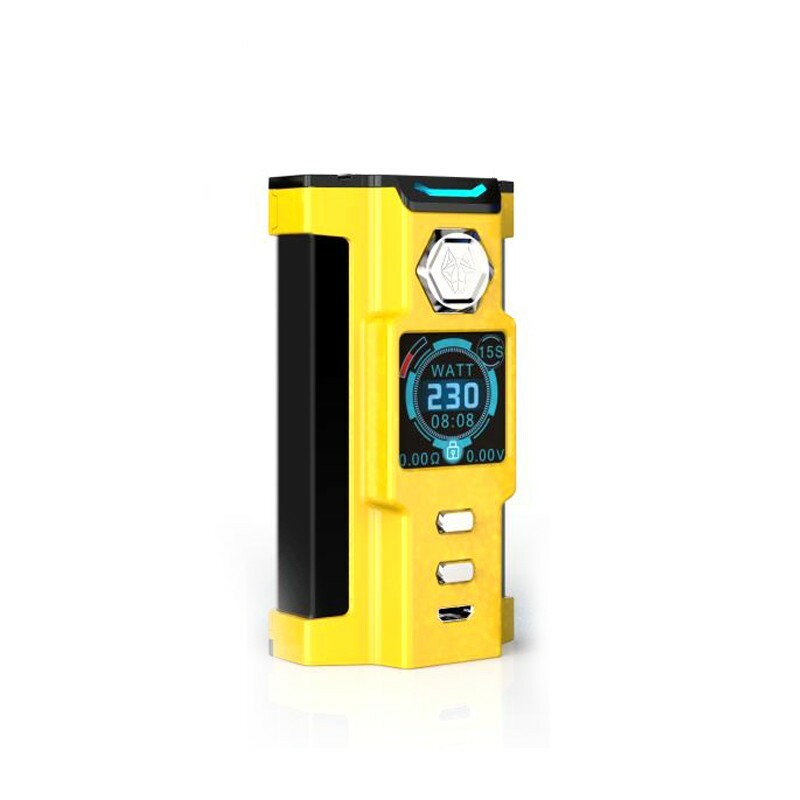 The Diamond also support NI/TI/SS temperature control, is firmware upgradeable and has a USB charging port to charge the IJOY 20700 batteries it comes equipped with and if you need to use a 18650 there is an adaptor. The Captain X3S tank is a slide and fill top tank with a wide bore 810 drip tip. 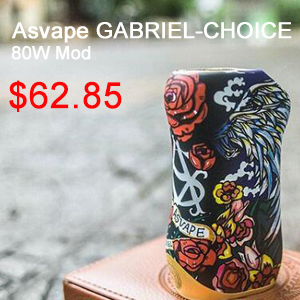 It has a replaceable fill part gasket, adjustable bottom airflow system and comes with three coils. It comes a variety of 12 different colors: Black, White, Blue, Rainbow, Gun Metal, Champagne Gold, Red, Pink, Purple, Green, Silver, Gold. Smok have announced yet another box mod, this time it appears to be a larger version of the popular H-Priv, featuring an internal battery. It seems they are attempting to release a tweaked variant of every single device, to flood the market and cover every possible type of vaper. 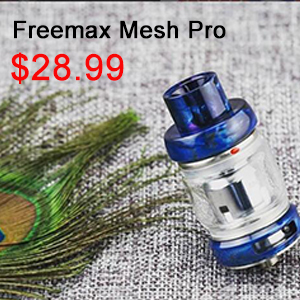 The newest SMOK V-Fin Kit consists of V-Fin Mod and TFV12 Big Baby Prince Tank. It has a built-in battery with a whopping 8000mAh capacity, for some pretty long vaping times. 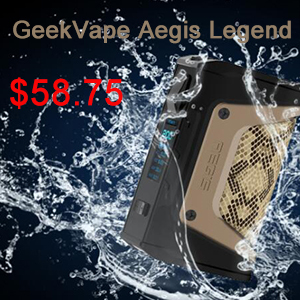 It has a maximum output power of up to 160W, with three modes for you to choose. Temp Mode, Watt Mode, and Memory Mode. There is a large fire button and high-definition OLED screen to show data such as VW/TC MODE, vaping effect, voltage, battery life and resistance value. Airflow can be easily adjusted by turning the airflow control ring at the bottom of the tank. Top rotary refill makes filling simple with a leak-proof slot which can significantly reduce any leaking problems. 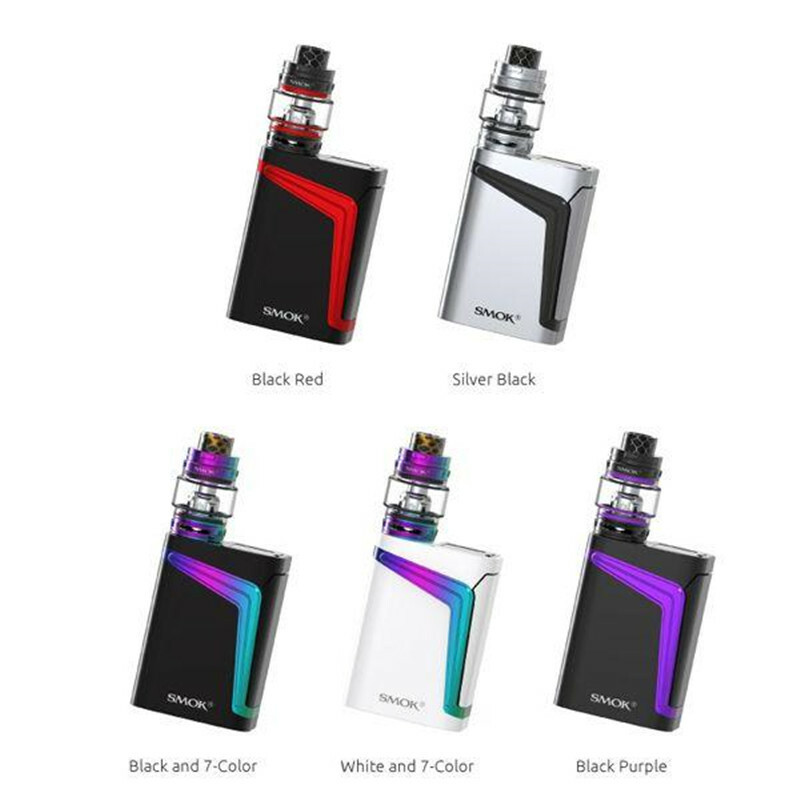 The Smok V-Fin Kit comes in 5 colours: Black Red, Silver Black, Black & 7 Color, White & 7 Color and Black Purple. Can I go on the record and say that I can’t stand the term “squonker?” In an industry that continues a daily fight for legitimacy and public acceptance, how is a term like “squonker” going to advance that cause? Consider this my first attempt to change the phrasing – things like “bottom-flow atomizer,” “pump-fill RDA” or even “squeeze fill system” all get the job done without sounding like juvenile onomatopoeia. Let’s get to the item at hand, the HCigar VT Inbox DNA 75. 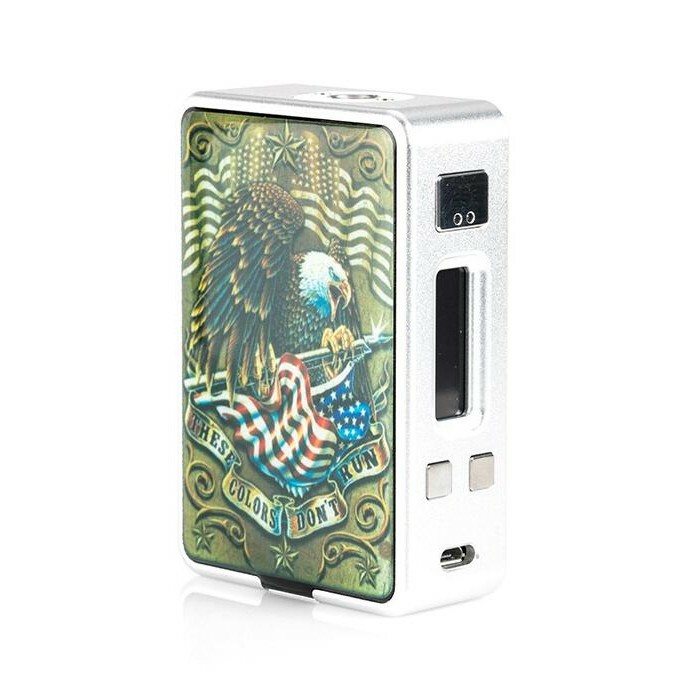 This compact, single-18650 squonk box has a lot of nice things going for it, with only a few hiccups to get in the way. Vapers around the world will tell you these Evolv DNA devices sell themselves. Apparently, HCigar took that to heart when crafting the packaging for the VT Inbox, because it is about as stark and pedestrian as can be, with only a mild black logo treatment atop a plain white box. This is clearly a device with its own selling power, because the packaging certainly isn’t going to turn heads, that’s for sure. Opening the box, the HCigar VT Inbox device made an equally strange impression. This series of mods is touted for the replaceable magnetic side doors which allow fans to change the look and feel of their devices to such looks as carbon fiber, wood grain and more. However, my red test device had a candy apple hue throughout all the NON-replaceable sections of the frame, making me wonder how the colors would mesh with some of the other options. The Hcigar VT Inbox has some flaws, for sure – most of which are related to the build quality. The buttons are far too loose for a device of this caliber, and the loose magnetic door is bound to cause some heartache for anyone who puts the VT Inbox in a pocket or purse. But none of this changes the fact that the VT Inbox is a damn fine squonker for the money. With a proven, powerful DNA 75 chipset, nicely organized bottom-feed setup, and a smooth look and feel, I can see a lot of squonking newcomers making the jump to this style of vaping through the Hcigar VT Inbox. The SnowWolf Vfeng 230W is the latest iteration in Sigelei’s flagship SnowWolf line featuring a unique and robust chassis with new and innovative signature features. 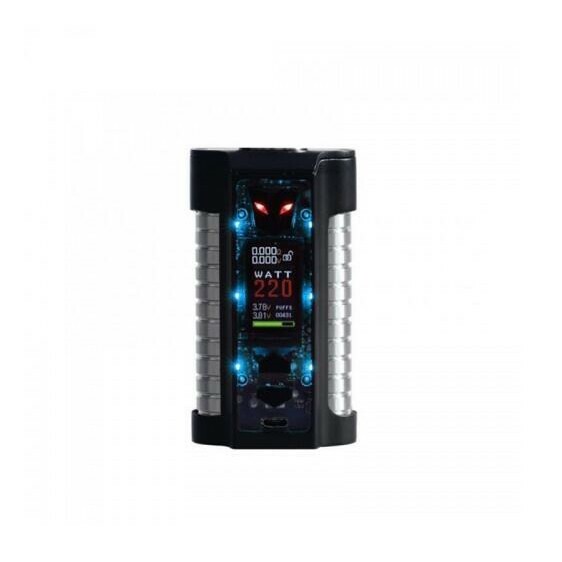 The SnowWolf Vfeng 230W features a maximum 230 watt output, large color display, LED backlight logo, aggressive design features, and a wide range of output modes. The Vfeng is a bad to the bone powerhouse geared towards performance. Equipped with a large 1.3 inch TFT color display, vaping data is more detailed than ever. The logo along the back of the Vfeng is integrated with an LED backlight that users can customize from color to light pattern, ultimately making the unit a very custom piece. Users have the option to select from a wide spectrum of colors including: pink, yellow, blue, purple, red, green. 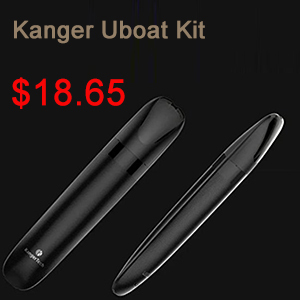 Two 18650 batteries power the Vfeng (batteries sold separately) which can be charged via micro USB. 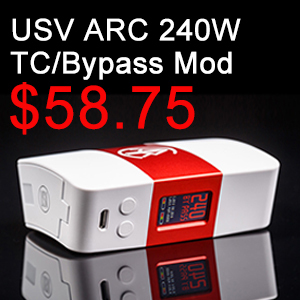 It can provide you with up to 230W output power, offering great vaping experience for the vapers. Constructed out of high quality stainless steel and zinc alloy, the The SnowWolf Vfeng 230W is as rugged as it is stunningly eye-catching. We are pleased to inform you that SnowWolf Vfeng 230W Box Mod and SnowWolf Vfeng 230W Kit now at Urvapin are available! Check here to buy now.